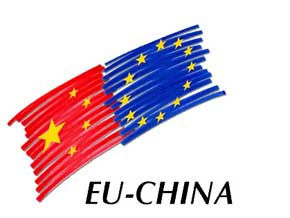 The EU China research and innovation flagship initiative on food, agriculture and biotechnologies (FAB) is a comprehensive research and innovation cooperation programme to tackle food security and safety in the EU and China. A first phase of the FAB initiative, implemented through the Horizon 2020 work programme 2014/2015, included seven topics in areas of common interest. The 2015 call resulted in four ongoing projects with a total EU investment of 25.8 Million euros. The four projects, including MycoKey, involve 104 partners in total, and 21 partners from China. The Chinese partners of Mycokey have been funded by the Chinese Ministry of Science and Technology under The National Key Research and Development Program 2016YFE0112900. The total Budget from the Chinese side is 4.51 million Yuan ( 590.000 Euro), and will support the research activity to be jointly conducted by European and Chinese researchers. 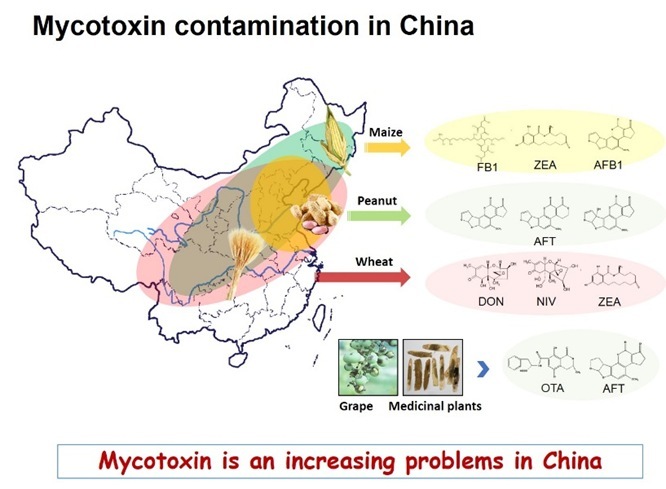 The Chinese part of MycoKey consortium is coordinated by Institute of Plant Protection, Chinese Academy of Agricultural Sciences (IPP-CAAS). Prof. Feng Jie in IPP-CAAS is the coordinator and responsible for the implementation of tasks in Chinese side and the EU-China communication. 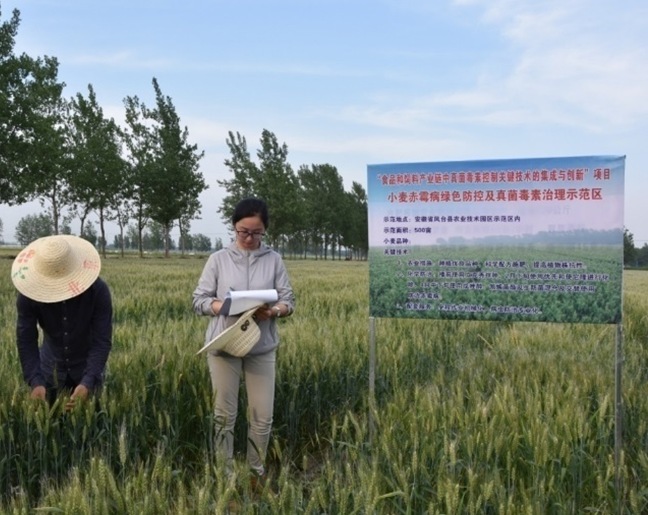 Eleven Chinese partners from different wheat and maize producing areas are involved in MycoKey, covering almost the whole food/feed chain for mycotoxin management. They are working together with other international partners in the 7 Tasks (WP) including wheat and maize breeding, population diversity of toxigenic fungi, forecasting, rapid detection technology, biological and chemical control and mycotoxin detoxification. Those will provide a useful aids for the closely collaboration between the Chinese and European Mycokey partners, and strengthen the partnership between China and the European Union. The Chinese consortium side will conduct research focusing on loca l and specific topics by following EU guidelines and applying the MycoKey approach. Local hot aspects for both areas and common topics (e.g. 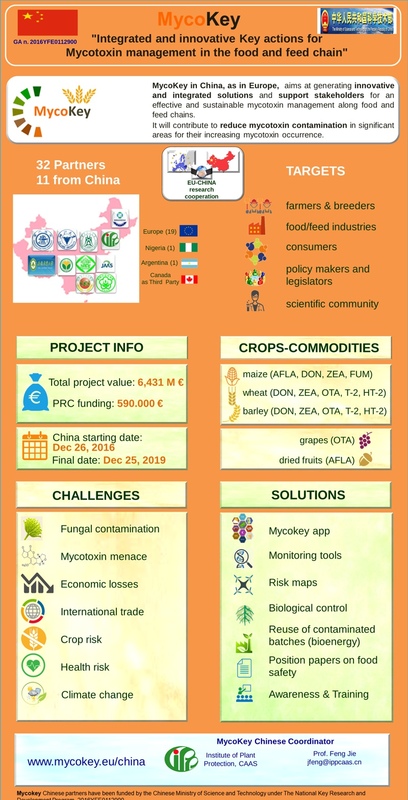 fungal biodiversity, plant resistance, detection tools for both fungi and mycotoxins, climatic influence on mycotoxin contamination) have been considered in the project, to be approached through global solutions. A sound and interactive communication strategy will play an important role in shaping agriculture and industry in China, by sharing advanced methodologies and practical solutions for growers, traders, food and feed manufactures and policy makers. Special efforts will be given to these activities, which will all together give significant signals in terms of intervention for an overall governance of the mycotoxin menace.